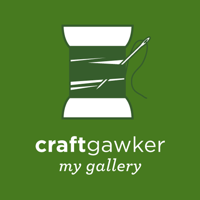 I always start by making up some pompoms with my Clover PomPom maker. 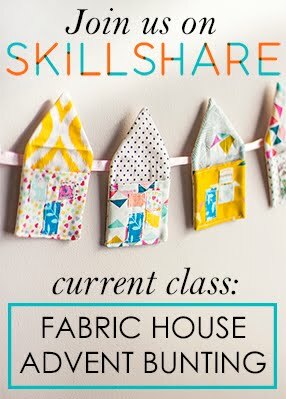 You can of course go old school and use two card board rings, use this u shape technique or make giant ones like Handmade Charlotte! Cut yourself a length of shearing elastic to tie around the middle. 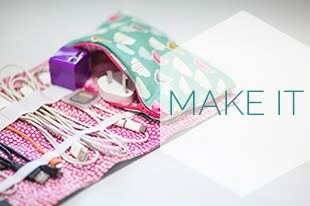 Wrap your pom pom maker with wool, try not to make it too full. Cut in the groove and wrap your elastic around the middle to secure your pompom strands together. 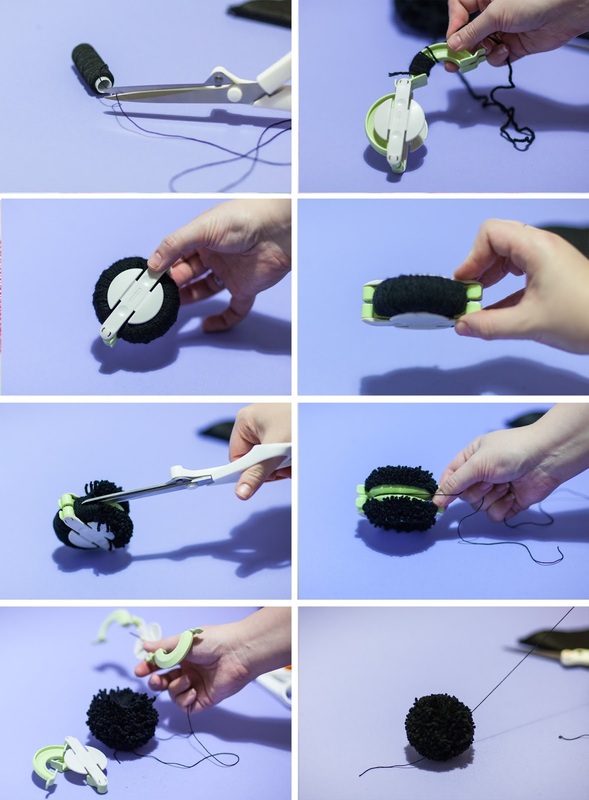 Remove your pompom maker and fluff up and trim your pompom. The pompom is the base for both our little critters. 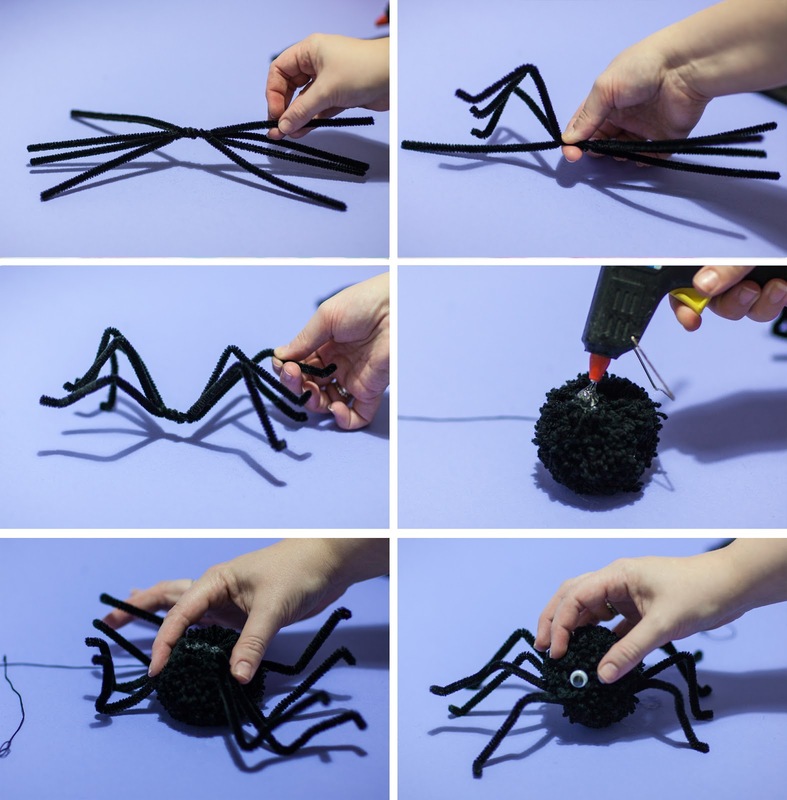 For the spiders you will need: four pipe-cleaners (chenille sticks) googly eyes, shearing elastic, glue (I have used my glue gun but PVA would work too, just take longer to dry) wool to make your pompom and your choice of pompom maker. Once you have made your pompom take your pipe-cleaners and twist them together at the centre, make two bends in each pipe-cleaner one about halfway along and a small one near the end. Carry on until you have bent all the legs into position. 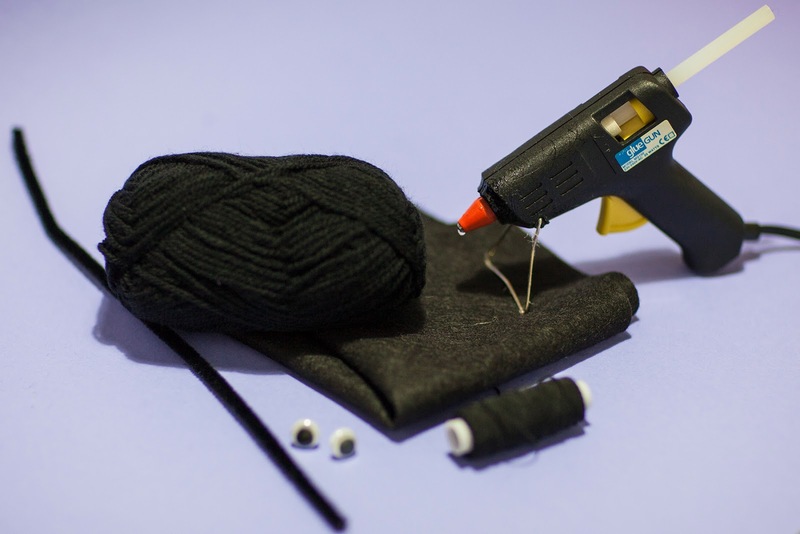 Take your glue and splodge a generous amount on the bottom of your pompom. Then pop the centre of the legs onto the blob of glue and wait for it to dry. 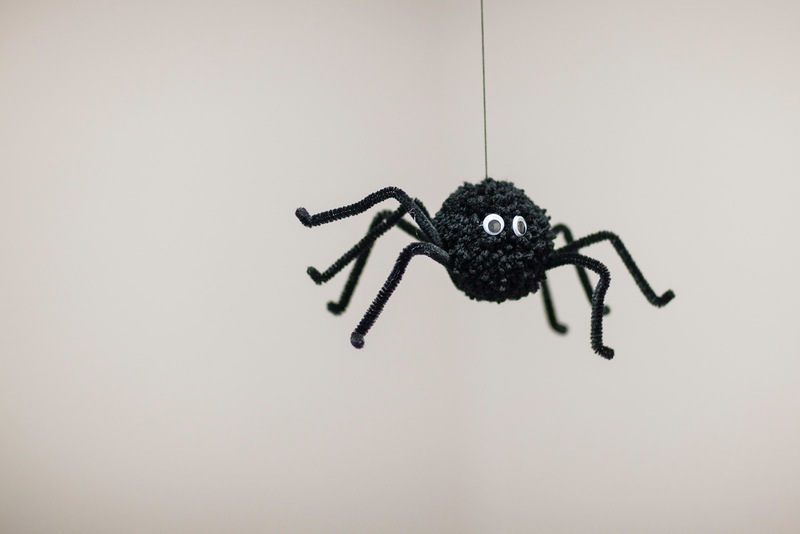 Pop some glue on the back of your googly eyes and pop them on too, then wait for him to dry before bouncing him up and down on his elastic bungee. 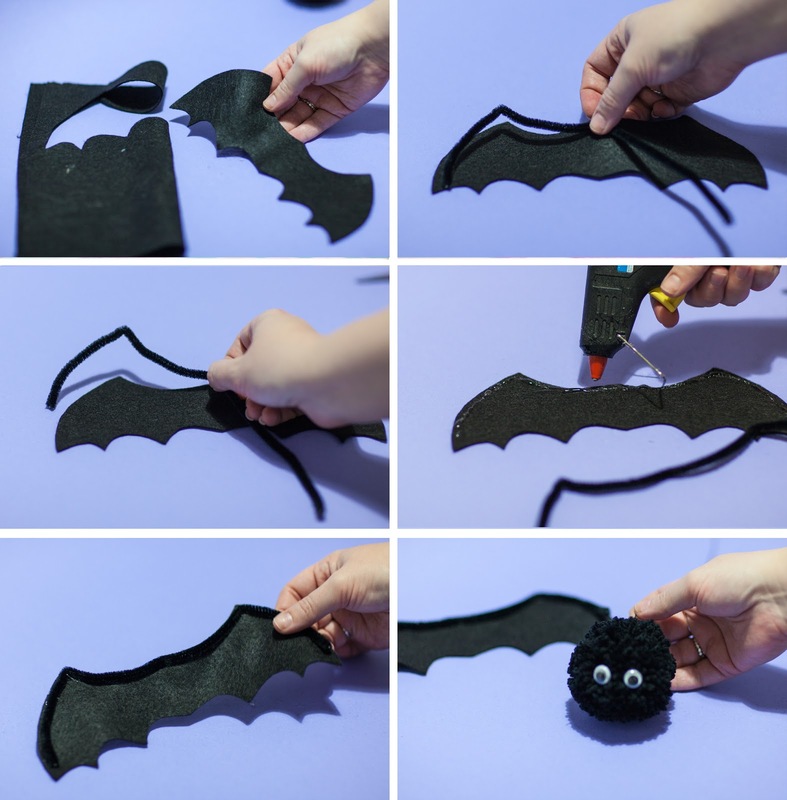 Cut yourself out a set of bat wings, I free-handed mine but you can use a template if you like. Then bend your pipe-cleaner around the top edge of your wings and glue it into place. 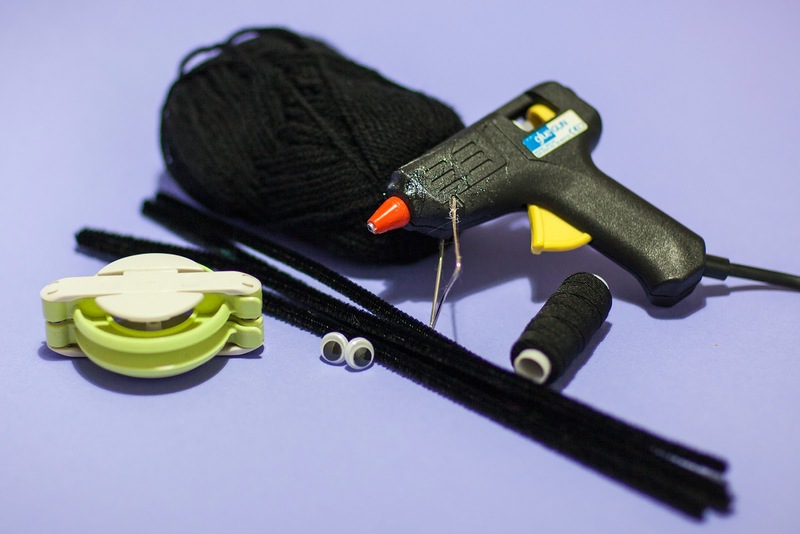 Once you glue has dried add your googly eyes to you pompom and glue the wings in place. 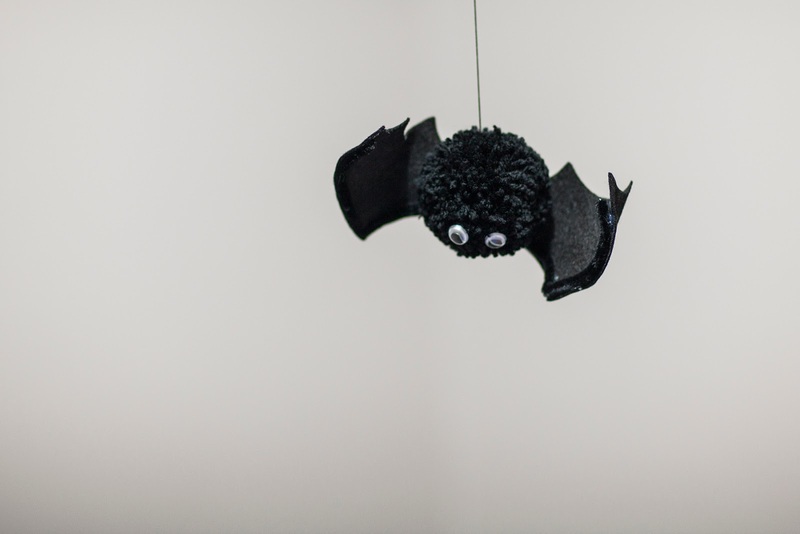 I made an upside down bat because I want him to hang from a branch but you can make them either way. 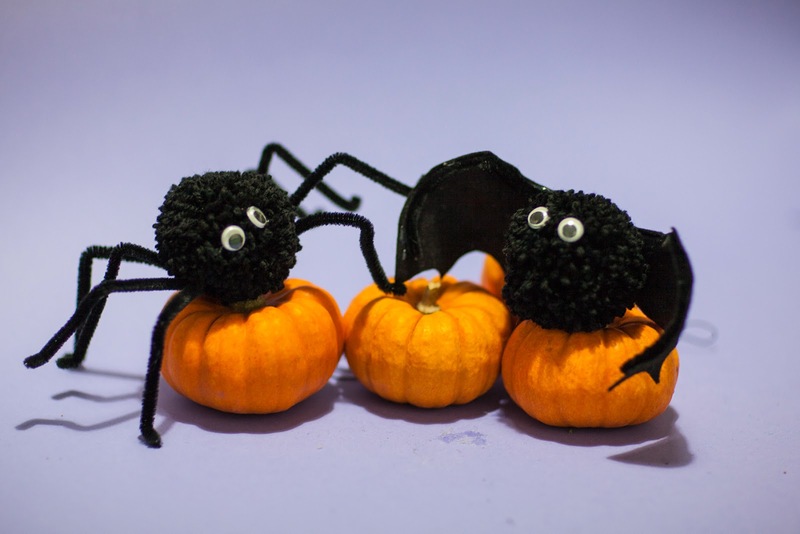 Although you can hang them by their elastic they look just as cute posing on some mini pumpkins, don't you think? 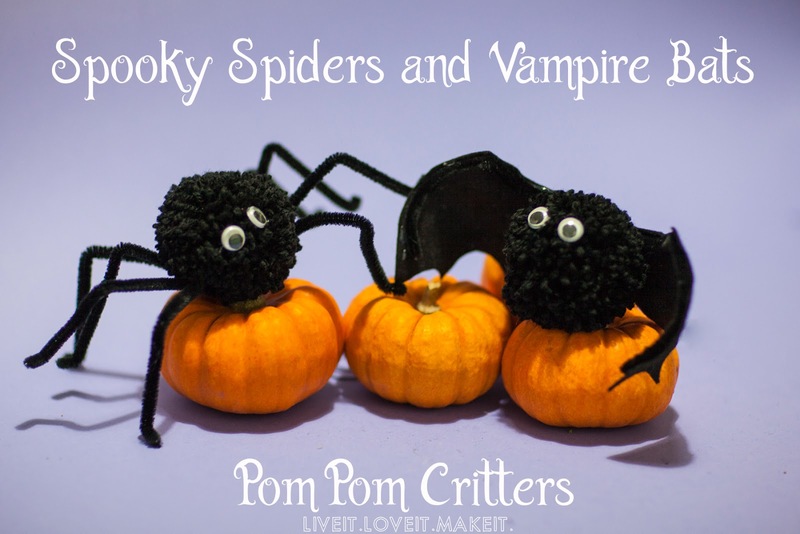 We would love to see some more low maintenance Halloween tutorials, if you find any good ones link them up in the comments and let us know how you are celebrating Halloween this year. How did you glue the bat wings on? Did you glue them to the back of the pom pom or is there a way to glue them in the middle? Thanks! These are the best ones I have come across. But I doubt mine will come out as good as yours.